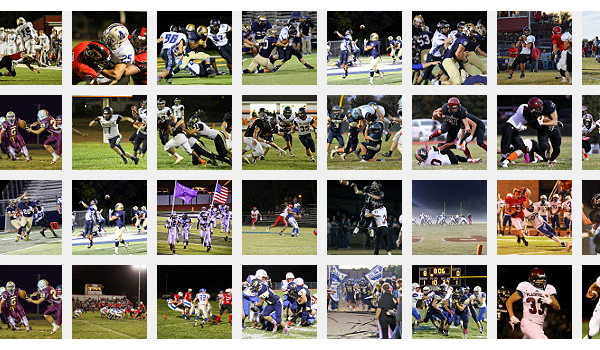 Kpreps is proud to feature the 13 finalists for the Friday Night Photo Contest Grand Prize. 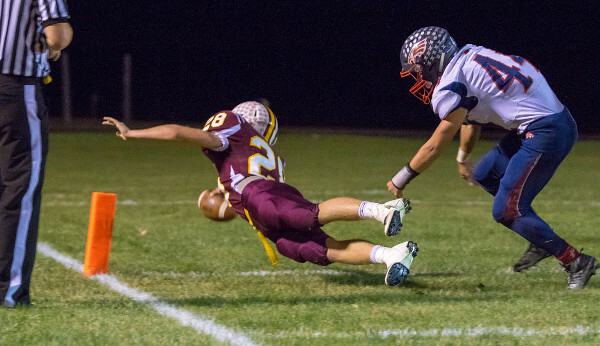 Each week during the 2016 regular season and playoffs, Kpreps selected a winning photograph that became eligible to win the grand prize. These photos are the 13 finalists for the 2016 contest grand prize. Weekly winners were featured on Kpreps.com.